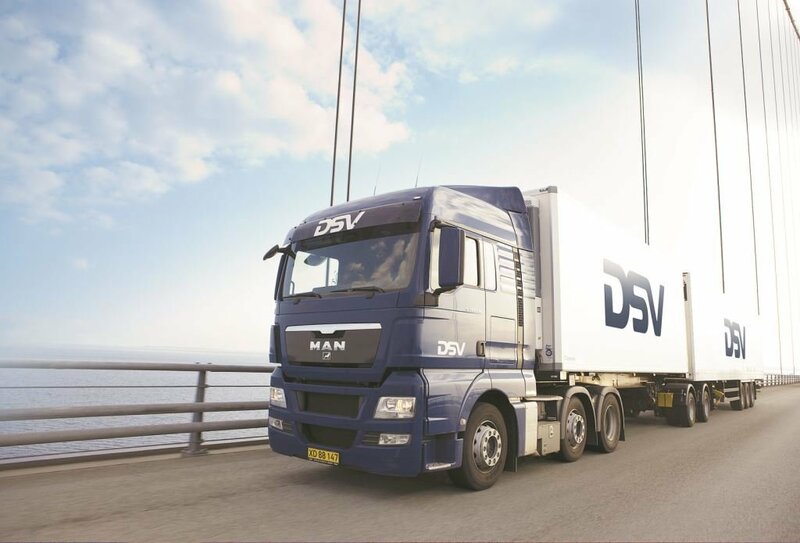 DSV was founded by 10 hauliers in Denmark in 1976 as a way to secure decent prices towards customers. Since then, our company has grown by buying up other transport and logistic companies and by organic growth. In the beginning in Denmark, then Scandinavia, later in Europe and finally in the rest of the world. 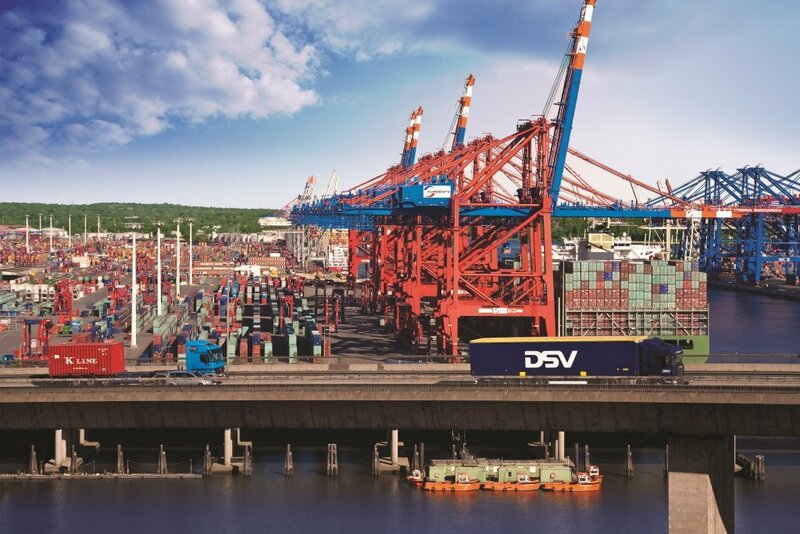 This has made DSV the 6th largest supplier of transport and logistic seen on the world map. 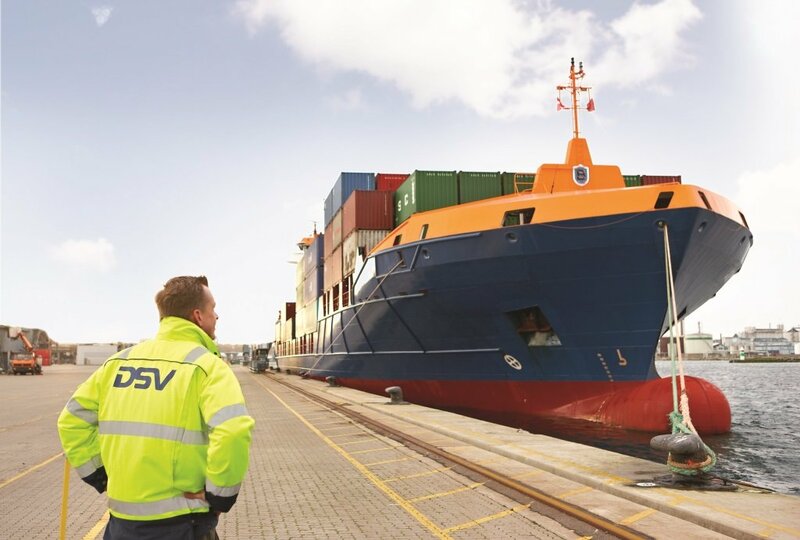 Today, DSV is divided into 3 different divisions; Road, Air & Sea and Solutions. 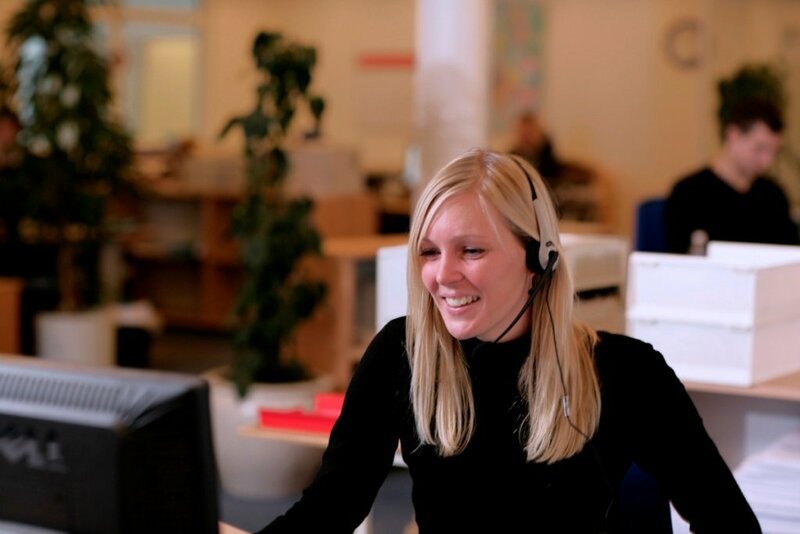 We have our own offices in more than 70 countries, and are currently employing approxpeople. In 2014 we had a revenue of million EUR. Our aim for the future, is to continue our growth through both acquisitions and organic growth. In DSV we are driven by results. Therefore we are looking for people who are ambitious, curious, willing to learn and interested in the transport industry. It is important that you really enjoy working in a busy and unpredictable environment. Expect the unexpected.